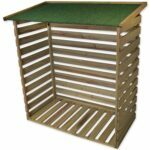 A good quality small log store from Rutland County Garden Furniture. 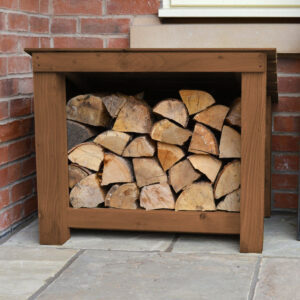 Designed as an ‘in between’ log store close the back door to get easy access to your logs whatever the weather. Also excellent value as a small store. The panels are constructed from high quality softwood tongue and groove timber. 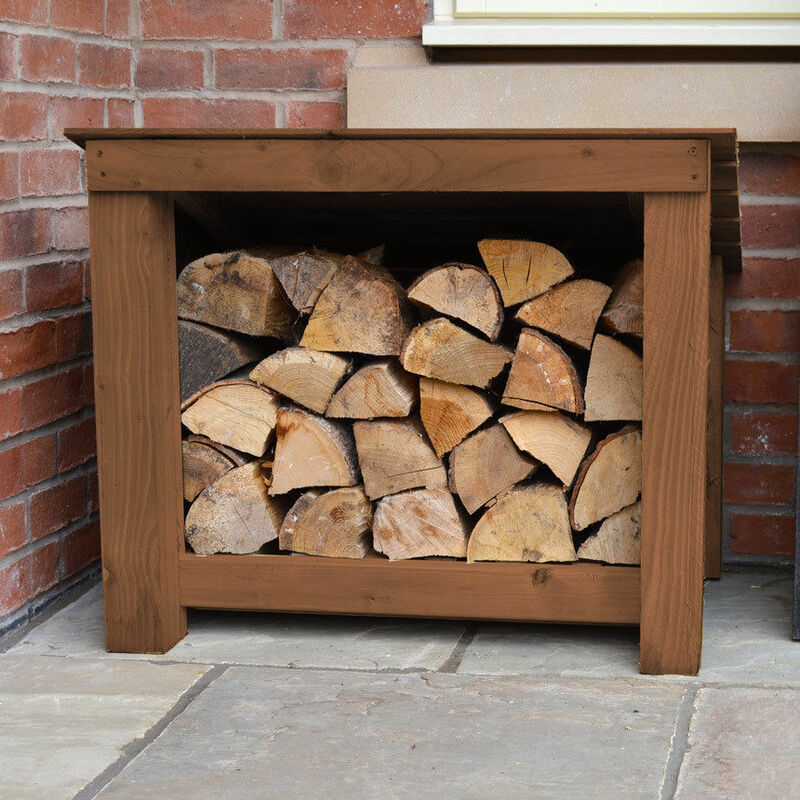 Quick and easy to assemble it is made from the same sturdy, pressure treated timber as Rutland County Garden Furniture full size log stores and compliments them perfectly. This item is delivered in a flat pack and only requires a screw driver to assemble. Includes instructions and pre-drilled holes.